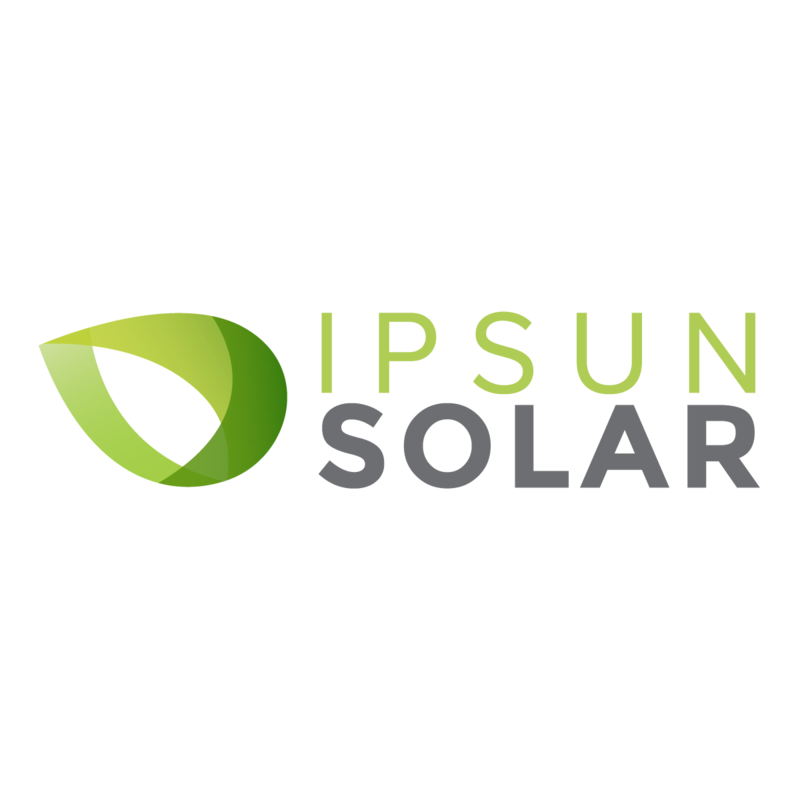 With more people buying electric cars, Ipsun Solar decided to give its customers a few years ago the option to install EV chargers when they go solar. When you charge your electric car from your solar panels, you reduce your carbon footprint and you save money! What more should new EV owners know about the kinds of charging systems that their solar electrician can install? Here's a primer on our approach. Level 1 charging or trickle charging is charging by using the onboard charging cable. It's the cable and device that plugs into a regular power outlet of your building on one end and your car on the other end. Also known as a standard charger, your vehicle likely came with this type of charger. It's called trickle charging because it can take a long time to charge your battery using this small cable. It's not recommended to use extension cables as they will unsafely overheat. Level 2 provides 240V to your car and required an electrician to come and install the devise. It allows for a more robust installation and faster charging times. There is hardware, labor and the electrician needs to pull the required permits to do the work, so the price is much higher than a Level 1 charger. 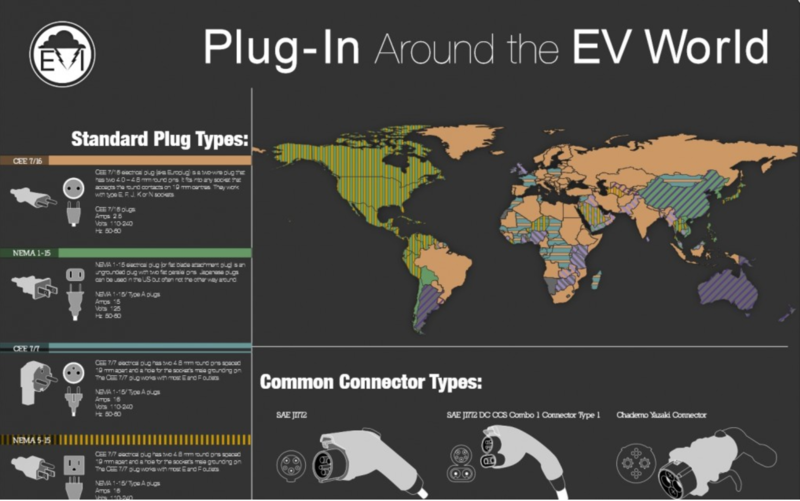 In practice, most cars have a Port J1772 plug for Level 2 charging: Chevy Volt, Chevy Bolt, Nissan Leaf (old Nissan Leaf), and even Tesla cars can charge with a Port J1772 adapter. Tesla has it's own proprietary plug. Ipsun installs Tesla car chargers, too. 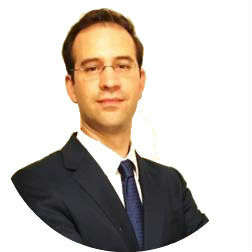 Ipsun offers to install a Siemens VersiCharger or a Tesla car charger. 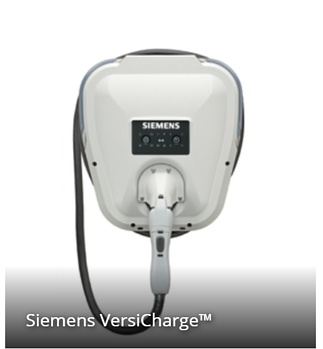 The Siemens charger is a standard charger with plenty of options like delayed charge, wi-fi connection to check your charging and comes with all the UL and NEMA certifications. You can check out Siemens' VersiCharge details here. 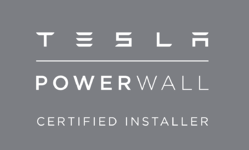 If you know you'll use a Tesla, then a Tesla charger is recommended. 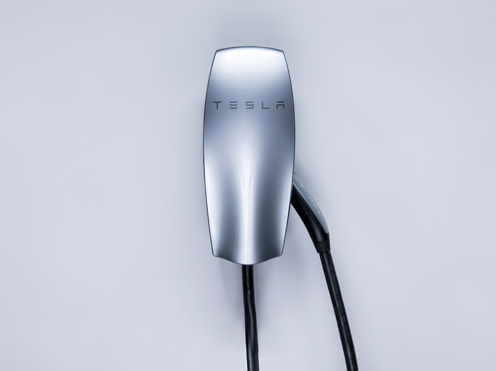 Tesla's car charger details can be found here. Ipsun can install both chargers.